Is a double versatile compilation focusing on any low beats per minute workout type like Core Training, Abdominal Training, Circuit, Deepwater Aqua and Seniors. 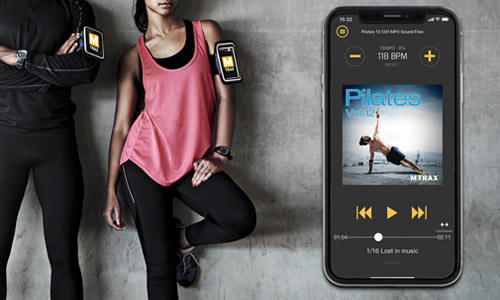 Commercial and motivational music from Pharrell Williams, Coldplay, Kiesza, Nico & Vinz and many more … gives Low Tempo 4 the right pace for your workout. 115 // 1. Calling all hearts - DJ Cassidy ft. Robin Thicke & Jessie J. 124 // 8. Still (Billion Remix) - Katy B.